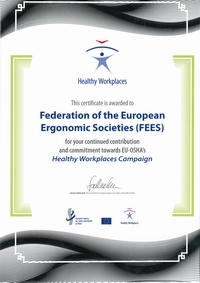 A scientific workshop was organized June 2015 in Lisbon by the Portuguese Ergonomics Association, represented by Teresa Cotrim, co-organized with the Italian Ergonomics Association, represented by Sara Albolino, and supported by FEES, represented by Pascal Etienne. Are ergonomists able to be creative and to produce work that is both novel and appropriate? How can ergonomists contribute to design work environments for creativity? How can Ergonomics help organizations to better use its internal resources for product and process innovation? Can the existing ergonomics knowledge on work environments for comfort, health and safety be applied to foster creativity and innovation in organizations? Creativity involves the generation of novel and useful ideas, while innovation entails the implementation of these ideas into new products and processes. This sequence seems logical and fairly evident. However, even a brief look at the innovation efforts of organizations reveals that they face many challenges and obstacles in maintaining smooth and balanced innovation processes. Idea generation requires experimentation, disrupts routines, challenges common assumptions and is closely associated with explorative activities. In contrast, idea implementation requires a process, efficiency, goal orientation, and routine execution—attributes most often associated with exploitative activities. Useful ideas are generally valued, but the more novel they are, the more questions are raised about their practicality, reproducibility, and reliability, thereby increasing uncertainty for decision makers that allocate resources and those in charge of implementing creative ideas. Process innovations that are relatively more systemic in nature and product innovations that are more autonomous. Ergonomists contribute to design work environments for creativity by using their knowledge on work systems. As much as a system is complex and safety critical, the more human operators’ skills, abilities and experience are important for the system efficiency and safety. 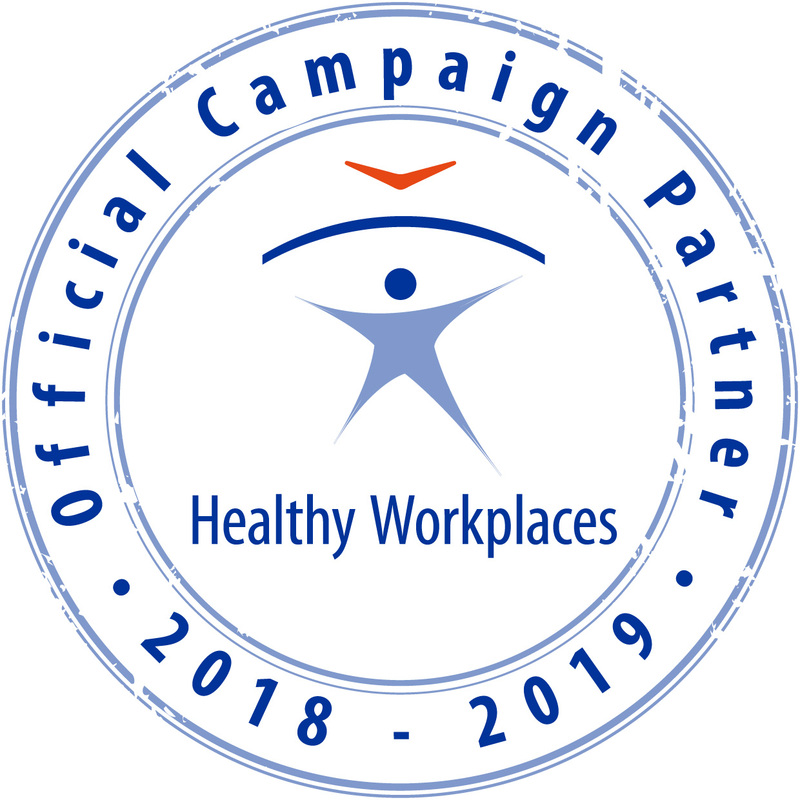 The ergonomic projects strongly involve human operators at the sharp end and focus on observation on the field, leading to the identification of human behaviors that promote creative solutions at the organizational level. Lifelong training enhance human operators that are potentially creative, to find new solutions for an unexpected work-related problem as the situation requires. Creative products can be developed based on participatory ergonomics and by using a human centered design approach. Ergonomics conceptual approaches can give an important contribute to create resilient systems. According to the ever changing of the world, it is important to make a shift in the view of some main concepts as the one of safety and pay attention more to understanding the context instead of trying to catch a specific content in procedures and formal projects. We could resume it with the slogan: “From the content to the context in order to develop creativity and design”. HOW DOES THE TECHNOLOGY PROVIDE THE RIGHT RETAIL EXPERIENCE FOR EACH CUSTOMER'S URGENCY?